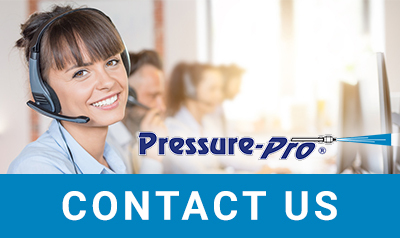 Pressure-Pro, Inc., was founded in 1994 in Fort Pierce, Florida. Dale Reed had a vision and began a pressure washing manufacturing business to originally service the South Florida market. Through our strong principles of honesty, integrity, high quality products, excellent customer service and technical knowledge; We continued to grow both Nationally and Internationally. In 2015 Pressure-Pro was purchased by Nilfisk. Nilfisk is one of the world’s leading manufacturers of professional cleaning equipment. Based on a century of cleaning expertise, they develop and manufacture high quality products that represent the latest technology and innovation and offer the broadest product portfolio in the industry. In 2017, we are excited to offer our customers an expanded selection of replacement parts and accessories. The Nilfisk HPW (High Pressure Washers) Replacement Parts and Accessories Catalog is a compilation of replacement parts and accessories. We have increased stock of a variety of high moving parts on both the East and West coasts in order to minimize the time that it takes to get your parts, which will help better serve you and your customers. The addition of several U.S. made surface cleaners, hose reels, and Hydro Vacuums to the catalog as well as continuing to offer favorites such as the “Slap Happy” plumbed pumps, will help you present a very competitive product offering in your market place. We remain dedicated to providing you with the best value, power of choice and unbeatable quality. We will to continue to strive for our customer’s satisfaction, and are committed to serving your needs. We are now your one-stop source for all of your pressure washing machines and replacement parts and accessories. 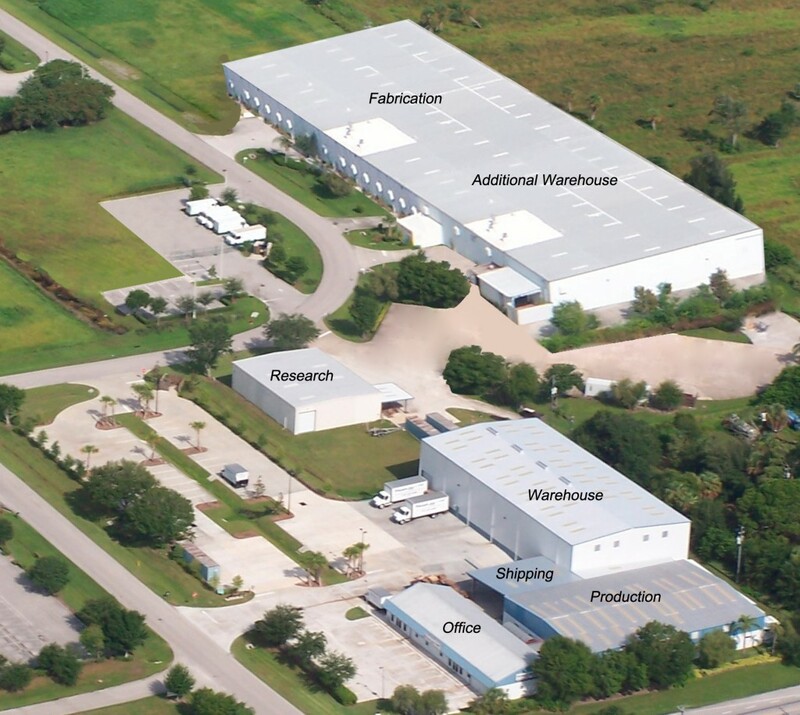 Located in Fort Pierce, Florida some of our staff of hard-working employees star in our facility tour, as seen above. Our 100,000+ square foot combined warehouse space includes several loading bays and floor-to-ceiling storage, enabling us to keep our products in stock and ready to ship! Our production and testing workshop guarantees that your machine is in working order prior to shipment. We test each pressure washer we ship, a testament to our commitment to quality and customer satisfaction. Our freight and small parcel shipping centers prep and pack your orders to ensure a safe journey from our dock to your door, and our fleet of delivery trucks covers nearly all of Florida, making deliveries on a daily basis. Conveniently located near both I-95 and the Florida Turnpike, we’re ready to ship with a variety of freight lines as well as UPS, keeping our shipping rates competitive, a real savings that we pass on to our customers. We’ve even added a new metal fabrication shop, which will allow us to further customize trailers and machines to your needs.